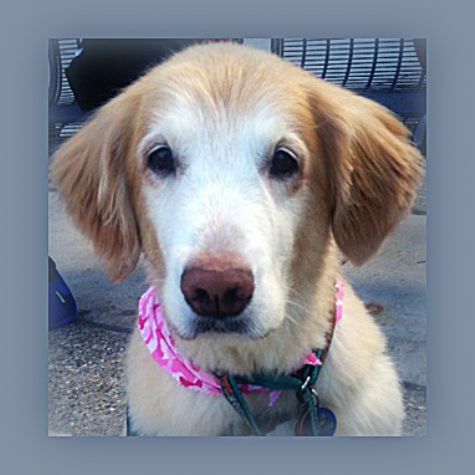 Daisy May is a 75-pound bundle of golden love. Daisy has two goals in life -- to be your friend and get petted. We chose Daisy from her litter because of her gentle and sweet temperament. We joined Love On 4 Paws because this is what she does best -- provide unconditional love and kindness to everyone she meets.